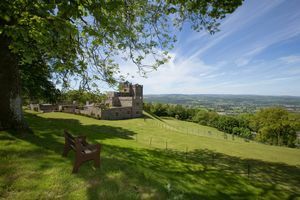 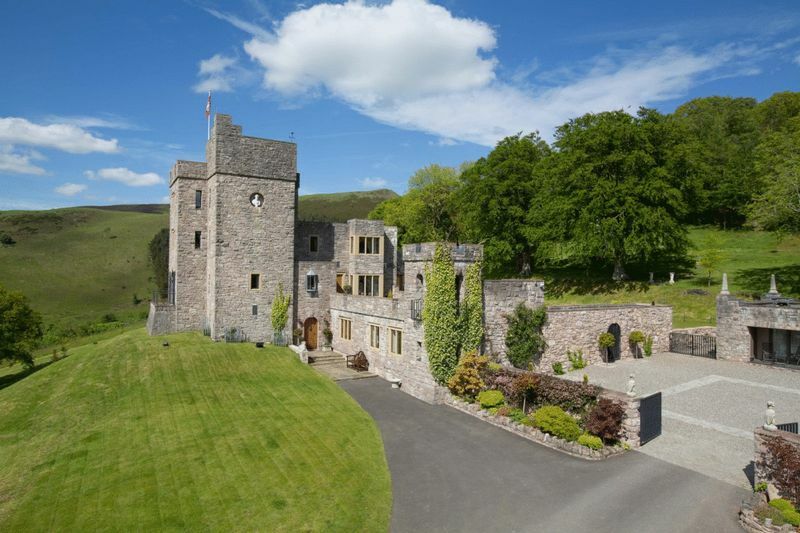 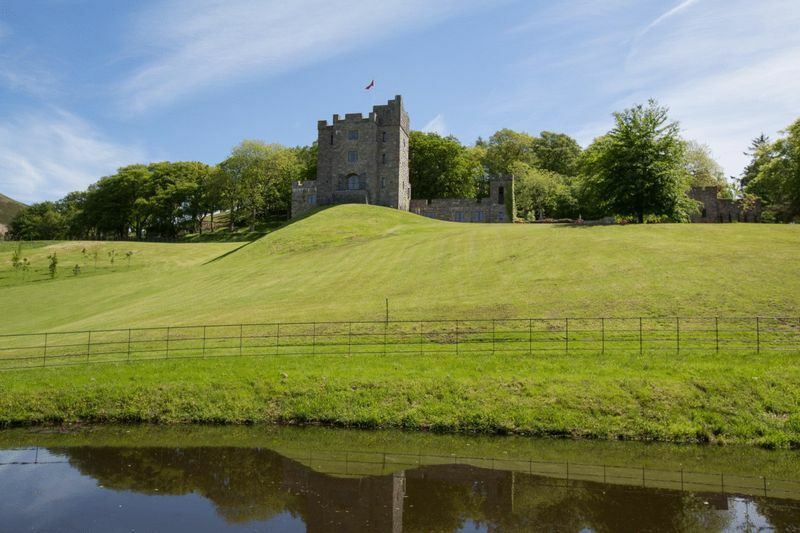 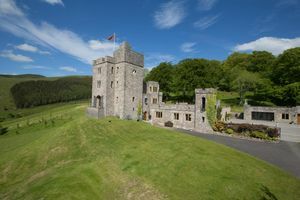 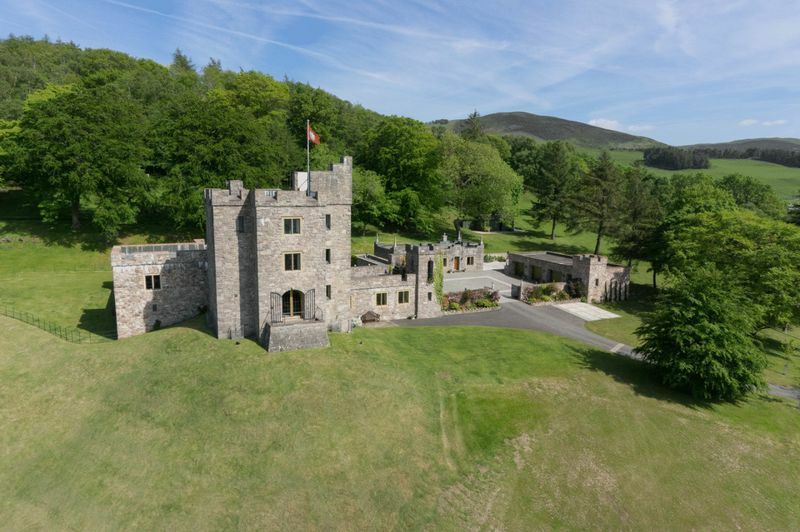 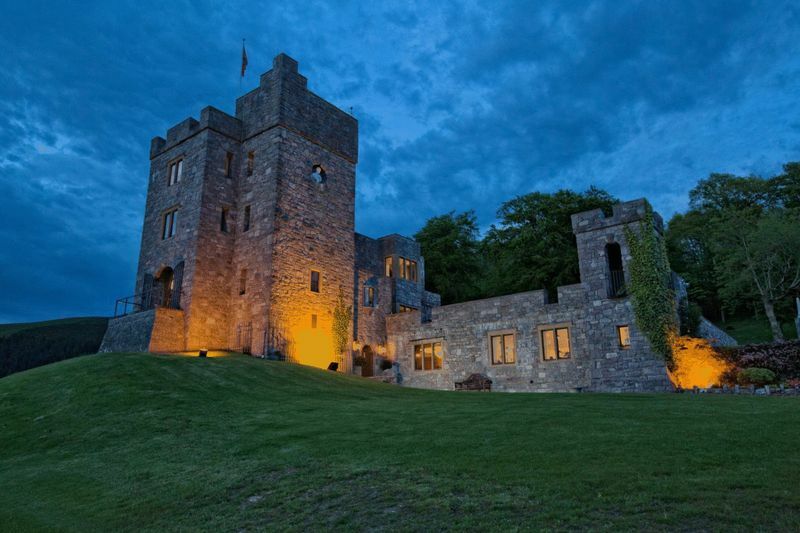 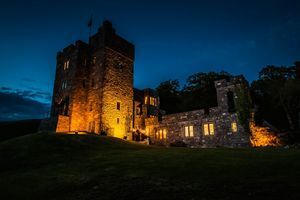 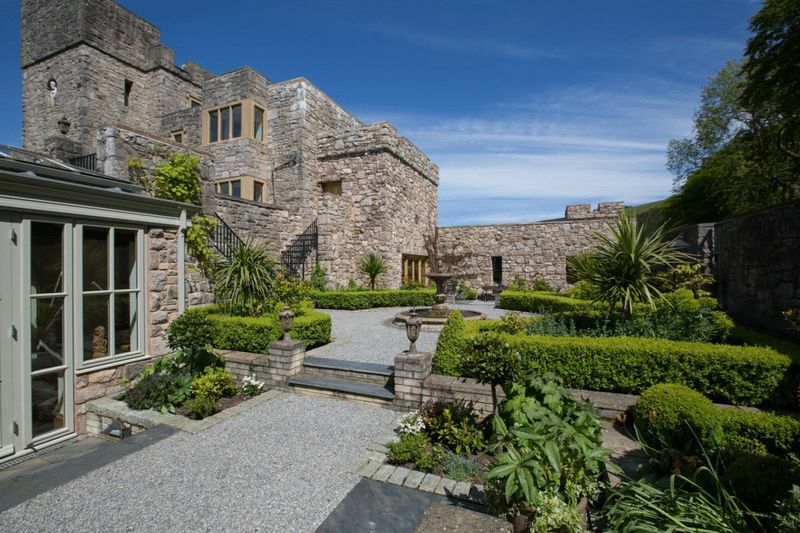 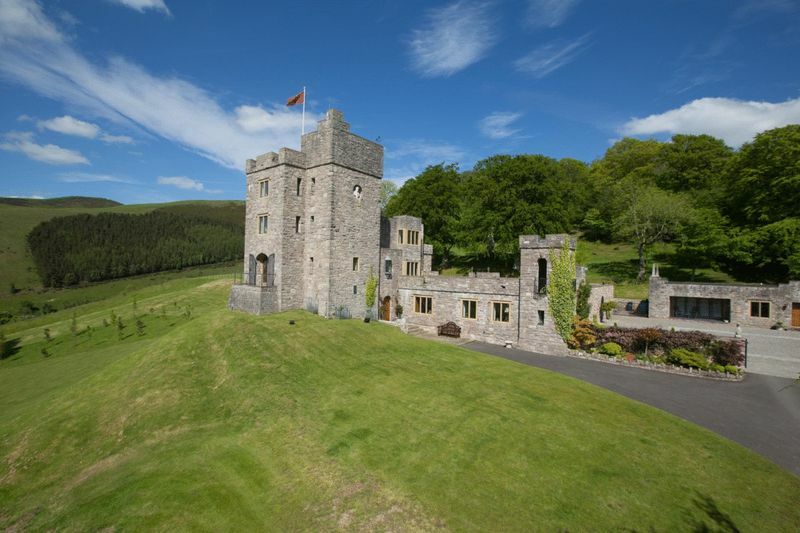 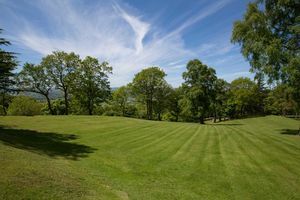 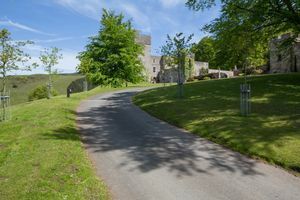 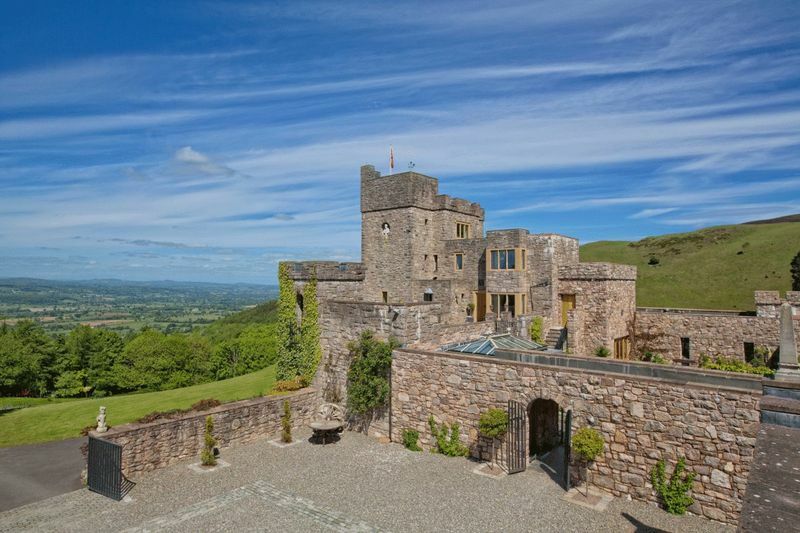 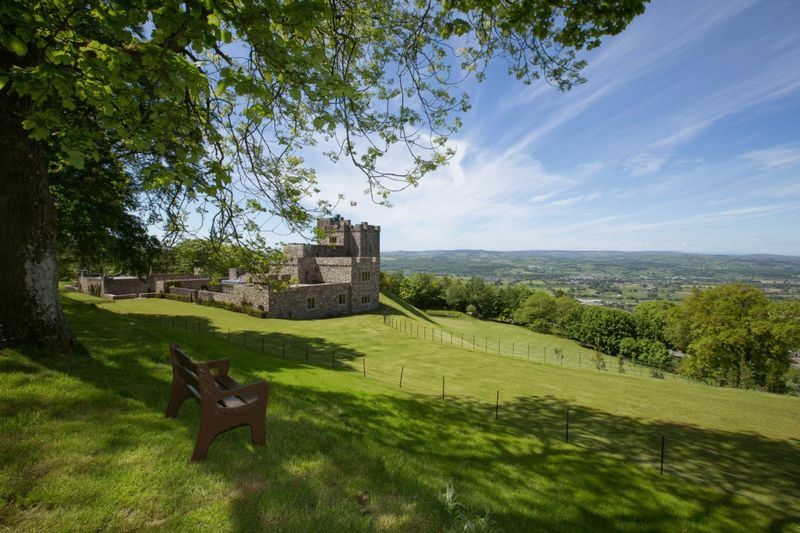 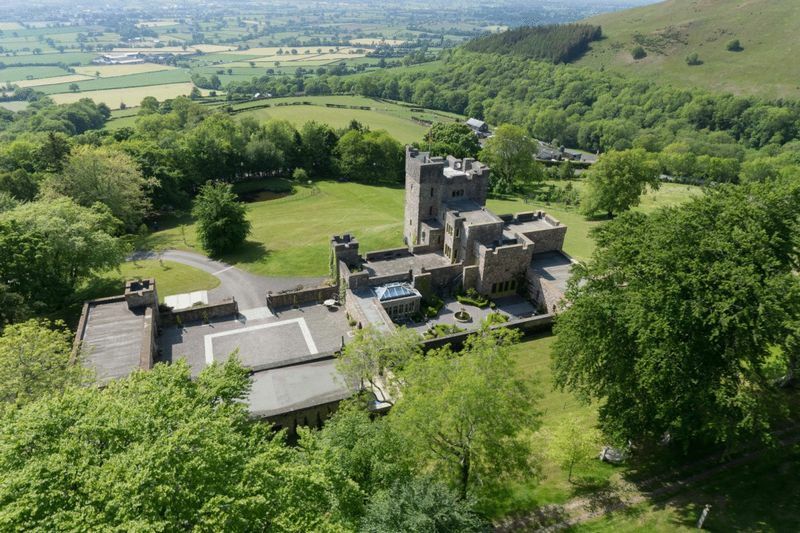 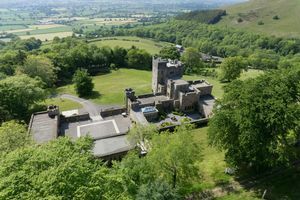 Castle Gyrn is situated in a commanding position and affords magnificent panoramic views of the Clwyd valley and Snowdon. 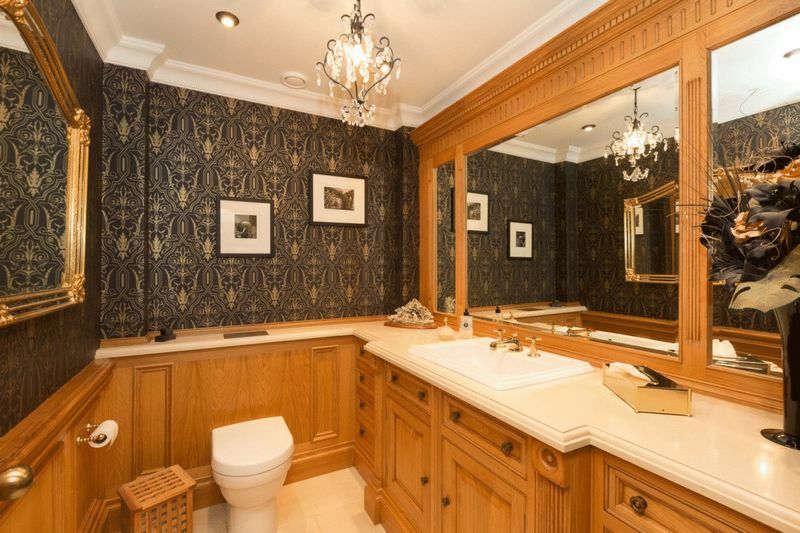 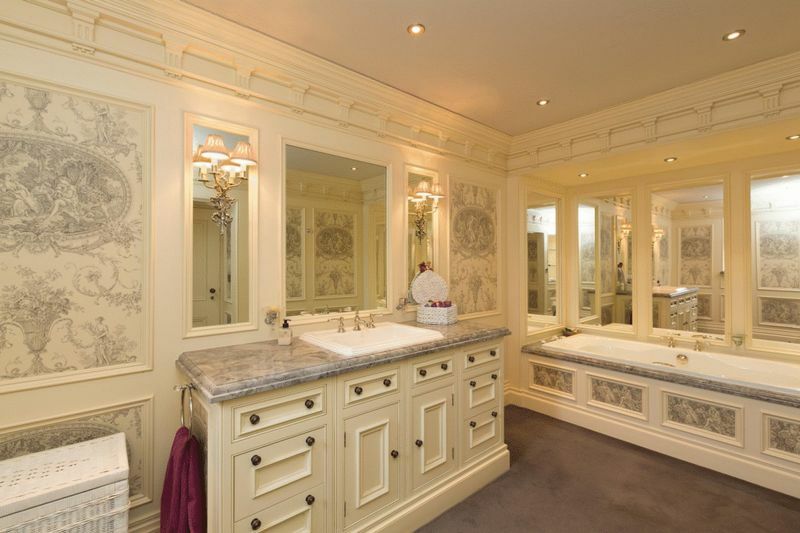 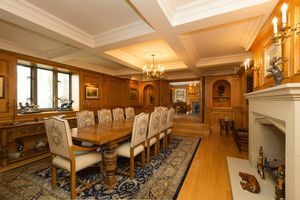 The architect built this exceptional property in four phases which started in 1977 and finished in 1994, although one would imagine it belonged to the late 18th Century. 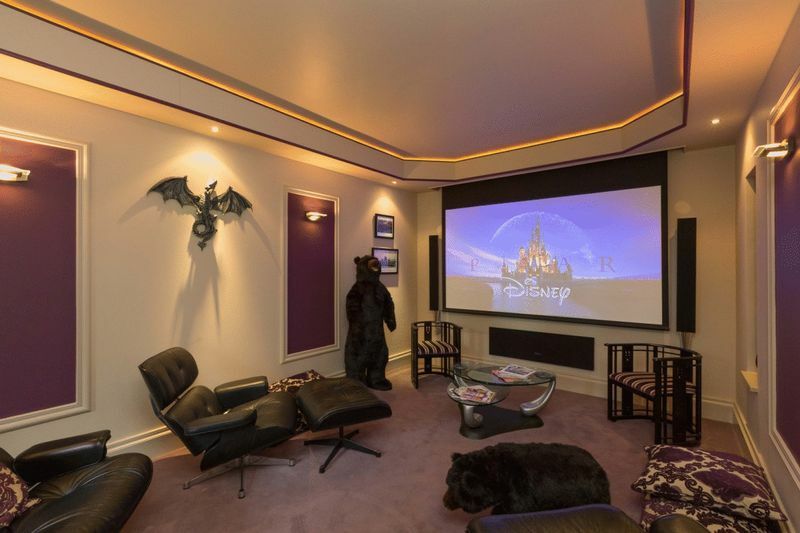 Within the last 10 years the current owner has upgraded the interior and made further additions to include a new wing and garaging and today it provides over 7,800 sq.ft of immaculately presented accommodation with some 'state of the art' touches. 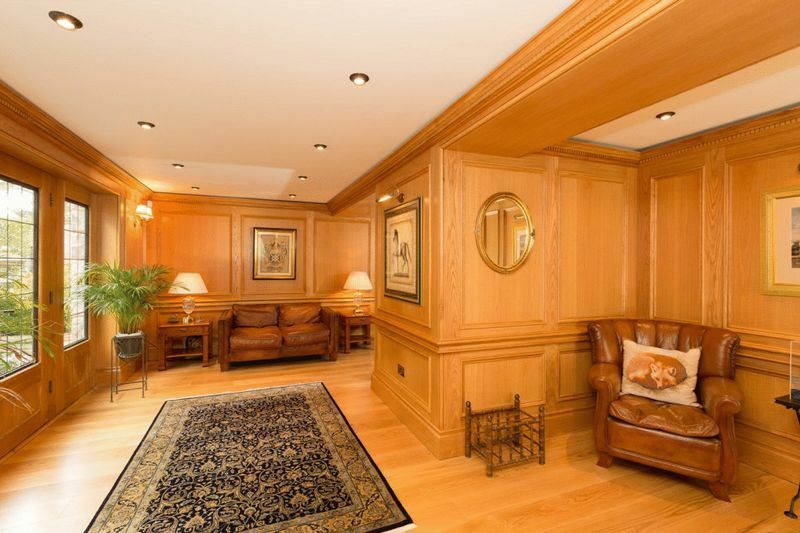 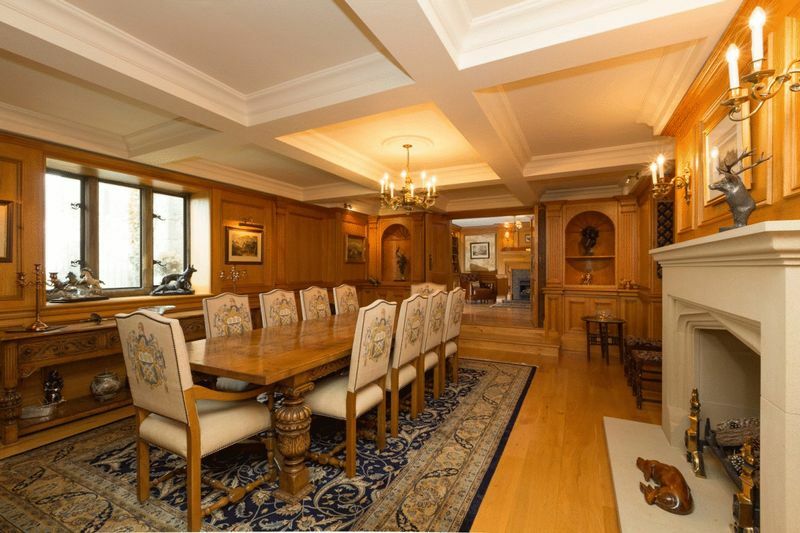 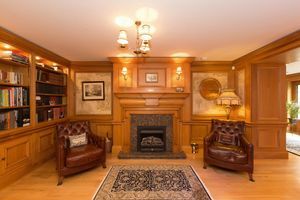 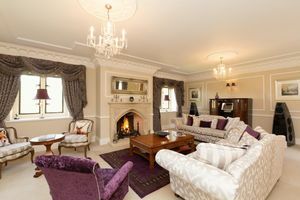 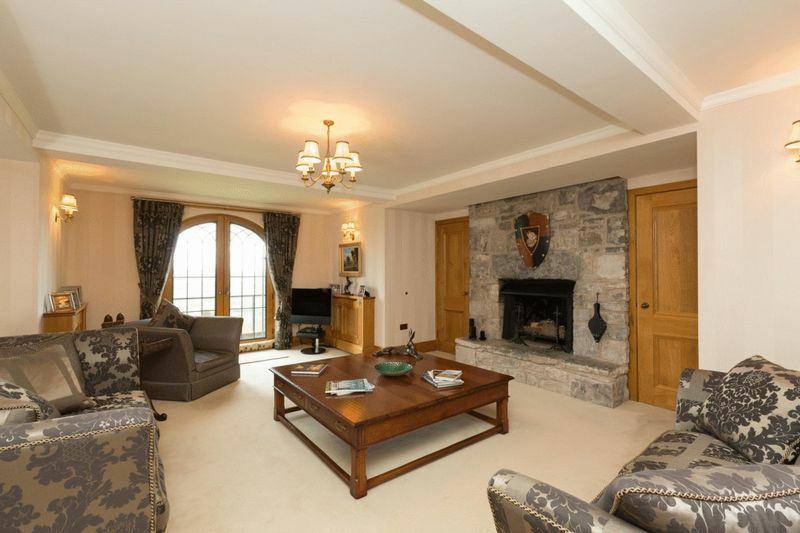 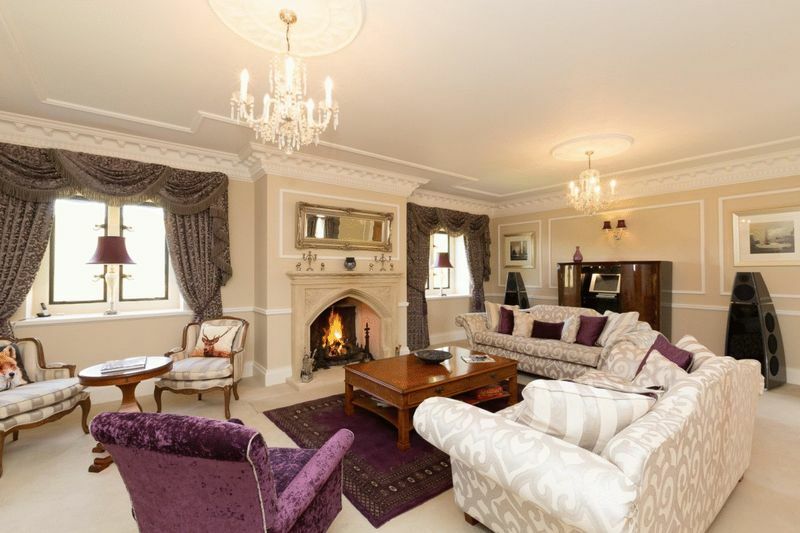 On the ground floor, there are two comfortable reception rooms both with impressive fireplaces and the dining room has beautiful oak panelling. Following through from the dining room is the library, beyond which is the drawing room, cinema room and en suite bedroom. The modern well-designed kitchen opens to a superb breakfast area which has a walk-in pantry, utility and butler's pantry. 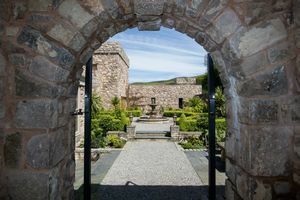 Accessed from the courtyard is a store room with under-floor heating and sink. 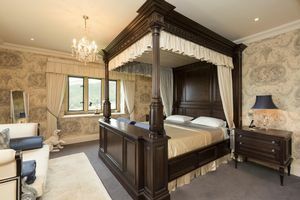 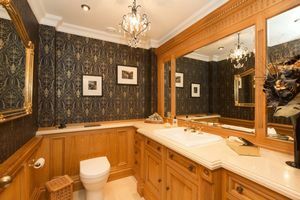 The first floor offers a reception room with balcony, a study and an outstanding principal master bedroom suite which comprises a sitting area, dressing room and en suite bathroom. 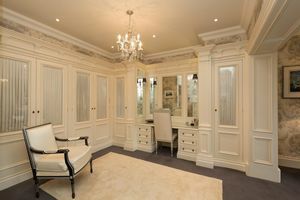 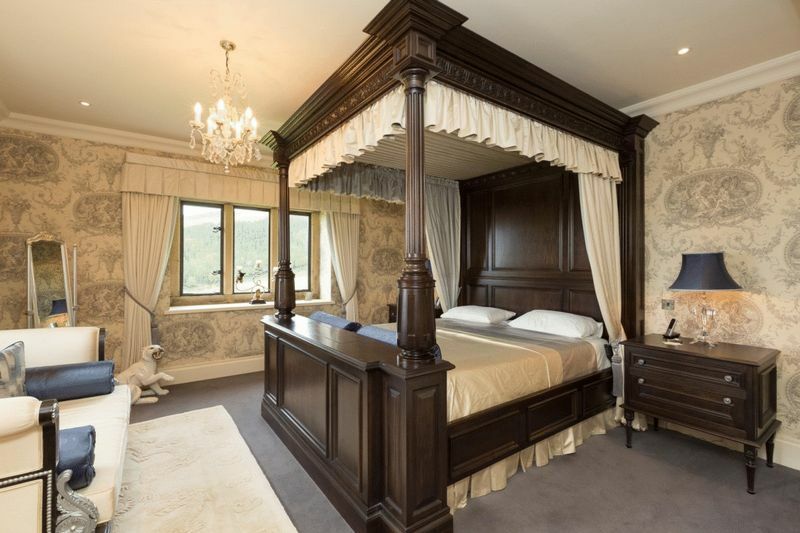 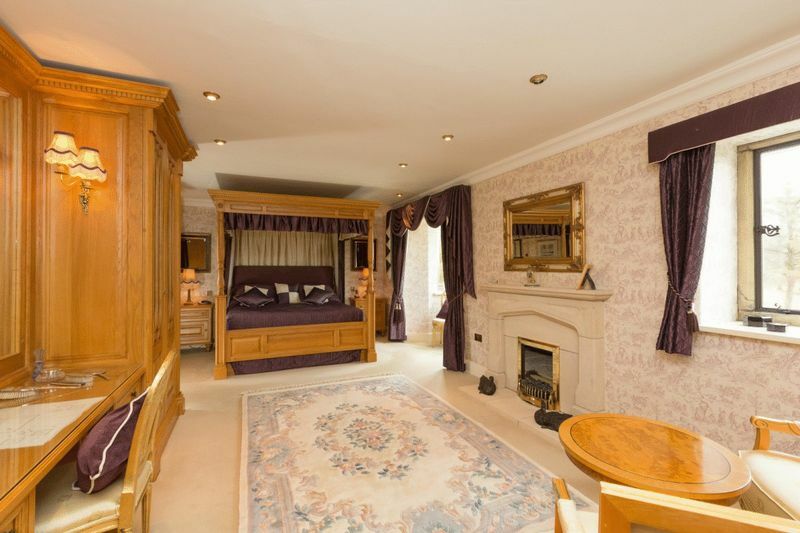 The whole of the second floor encompasses another stunning bedroom suite with dressing room and en suite bath/shower room. 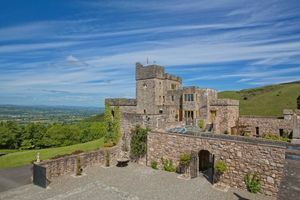 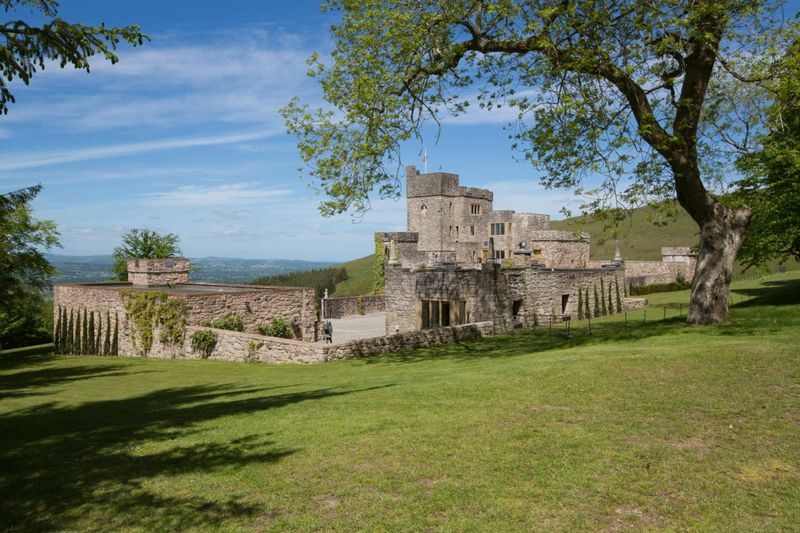 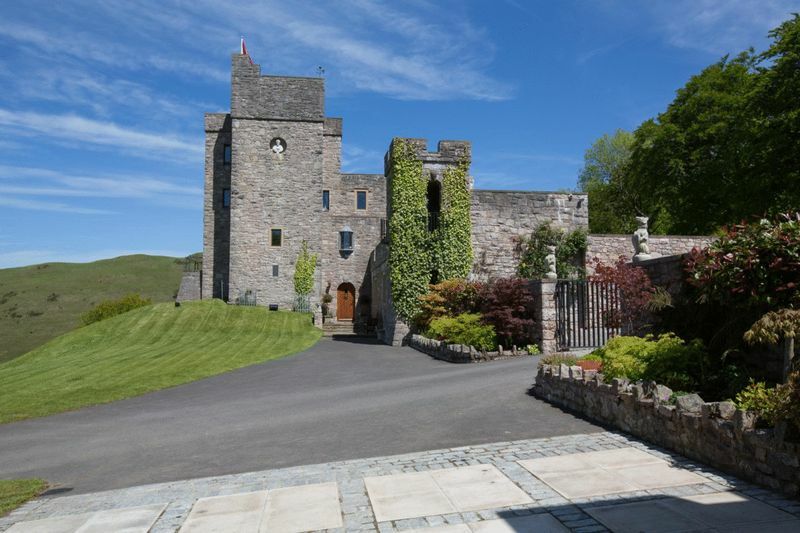 On the third floor there are a further two en suite bedrooms and a turned staircase within the stone tower takes you to the rooftop from which there are magnificent 360 degree views. 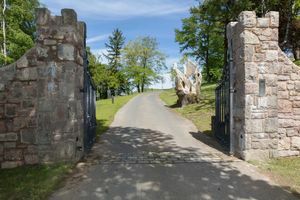 The property is approached via wrought-iron gates up a sweeping driveway to the formal entrance and the courtyard, enjoying view over the 10 acres of land (potentially more subject to separate negotiations). 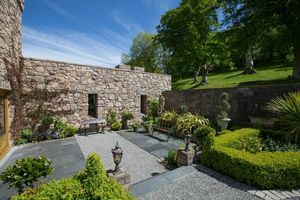 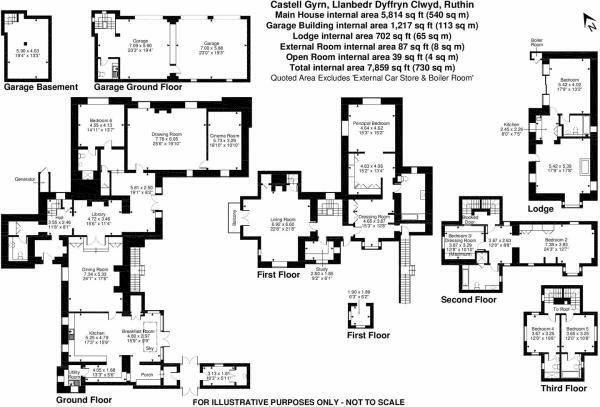 The courtyard allows access to the self contained guest lodge and triple garage. 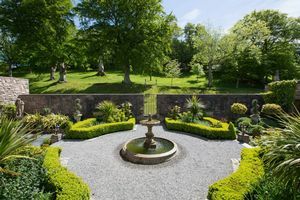 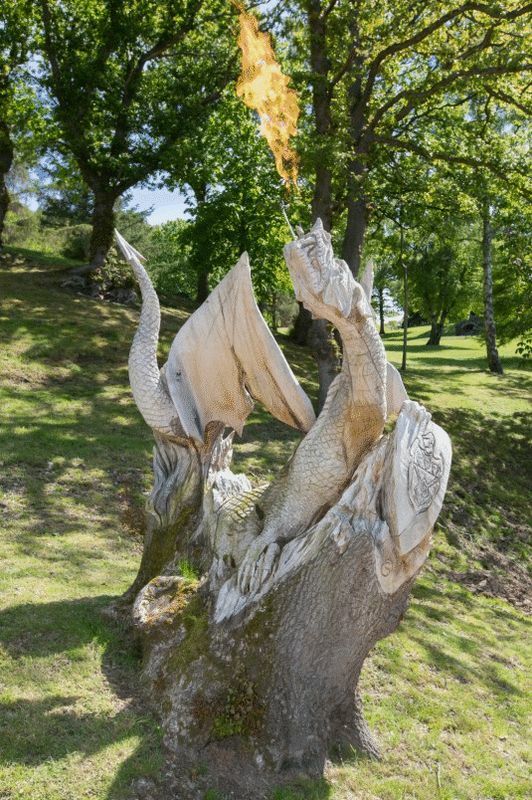 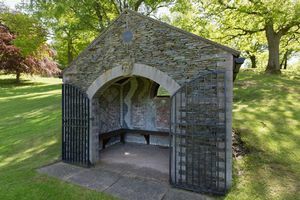 The gardens include carved animal sculptures, a shell mosaic grotto and beautiful landscaped gardens with stone terraces. 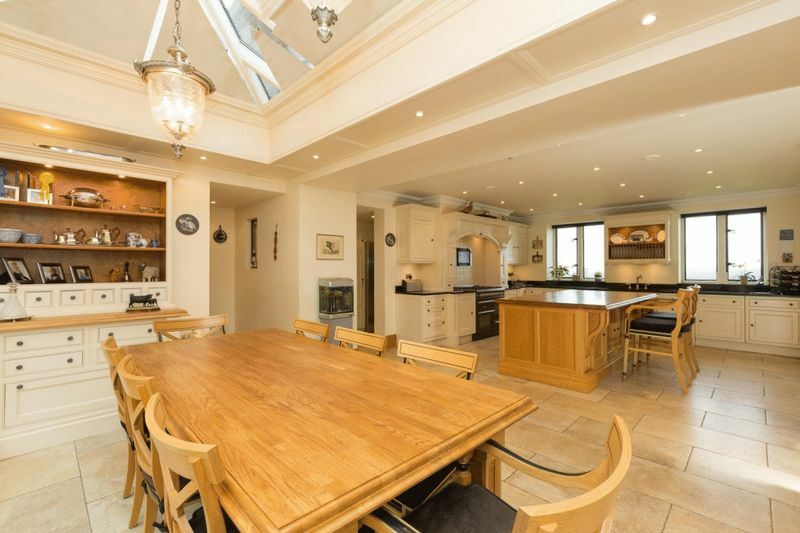 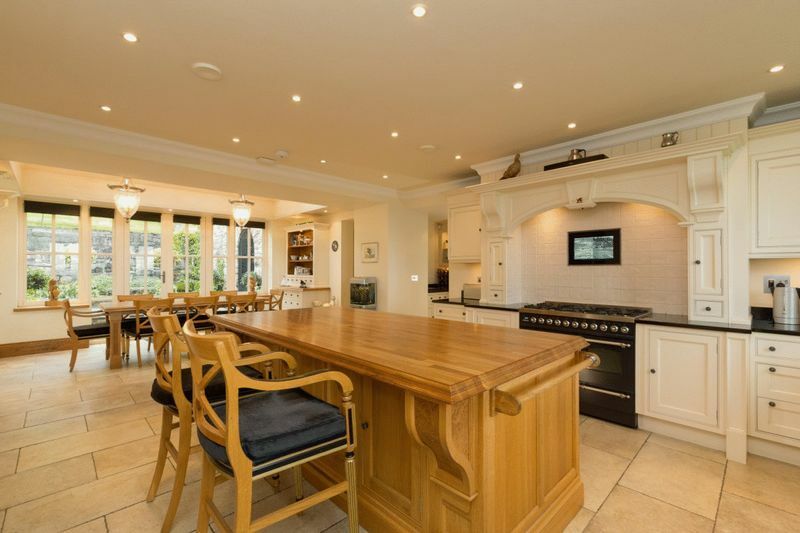 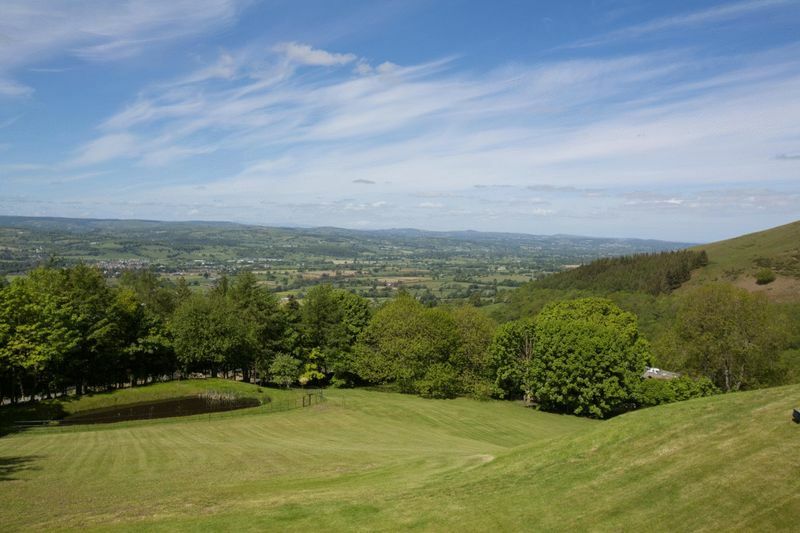 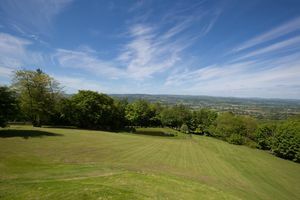 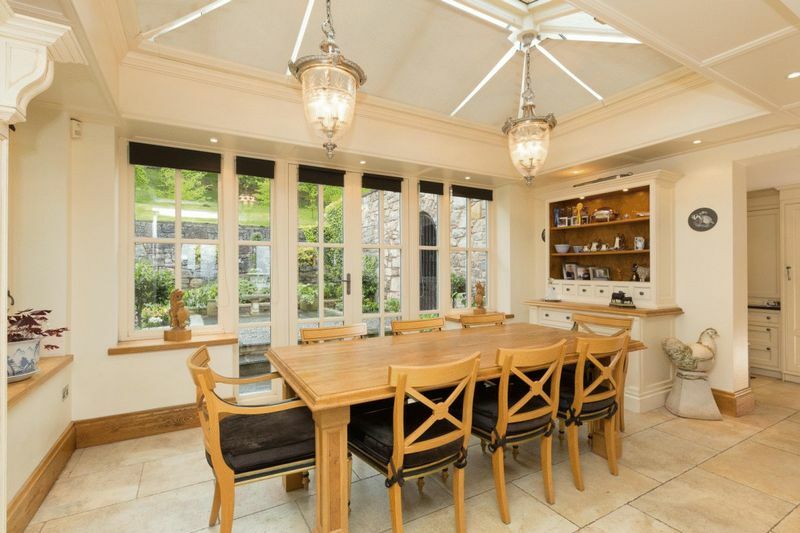 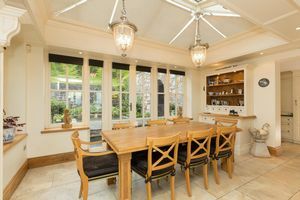 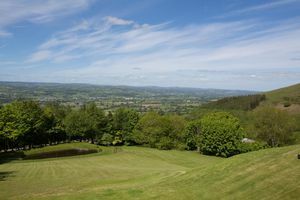 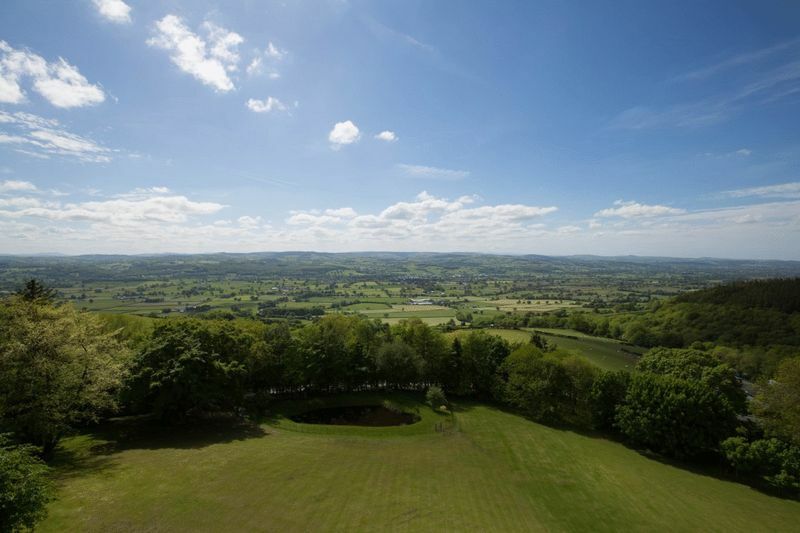 The Vale of Clwyd is renowned for its stunning scenery and easy access to the motorway network and the A55 coast road makes it popular with those moving to the area. Ruthin is a thriving market town offering a wide range of local services whilst a more comprehensive range can be found in the Cathedral City of Chester. 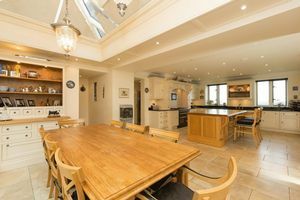 The property is well located for access to the motorway network via the A55 and Chester has an excellent train service to London Euston.